Alibaba stunned observers this week, announcing at an investor conference that it expected its revenues to grow between 45% and 49% during the fiscal year that ends in March 2018. The projection exceeded analysts’ estimates by 10 percentage points. 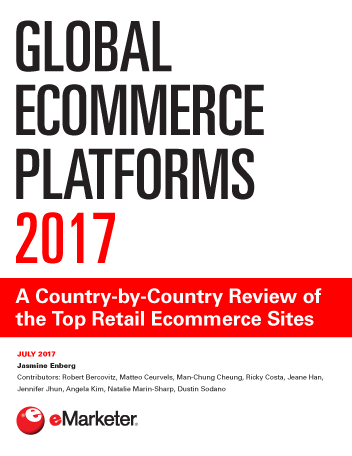 Alibaba, which is most often described in shorthand as an ecommerce firm, has expanded well beyond just online retail. Just as US-based analogue Amazon now offers a wide roster of services, Alibaba is now involved in logistics management, digital payments, entertainment content and cloud data centers. One aspect of Alibaba’s business that’s often overshadowed—and has seen strong growth—is advertising. In a presentation delivered at the investor conference, Alibaba CFO Maggie Wu said 60% of the company’s revenues are now derived from its advertising platform, Alimama. 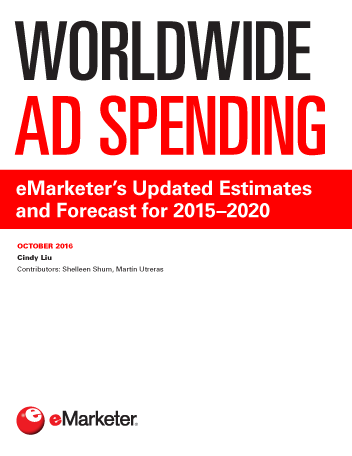 In its latest worldwide ad spending forecast, eMarketer projected Alibaba will account for 31.9% of digital ad revenues in China this year, more than any other company. By 2019, that share will grow to 34.3%, easily outpacing main rivals Baidu and Tencent. eMarketer estimates that digital ad spending in China will total $50.3 billion this year, accounting for 59.6% of the country’s total media ad expenditures. In addition, Alibaba will trail only industry giants Google and Facebook in terms of its share of digital ad revenues globally, eMarketer projects. Alibaba will be responsible for generating 7.8% of worldwide digital ad revenues in 2017, far behind Google’s 33.0% and Facebook’s 16.2%. One of Alibaba’s main advantages in China is that it can use data gathered on its ecommerce customers to create detailed user profiles that give it a huge advantage in market segmentation and ad targeting. And services like digital payment platform Alipay, which is owned by Alibaba affiliate Ant Financial, give Alibaba even more insight into customers when they use it to make purchases outside of Alibaba’s ecommerce ecosystem. "Alibaba has built one of the most dominant advertising businesses in China, simply because of its scale and access to data of nearly 500 million shoppers across its marketplaces," said eMarketer forecasting analyst Cindy Liu. 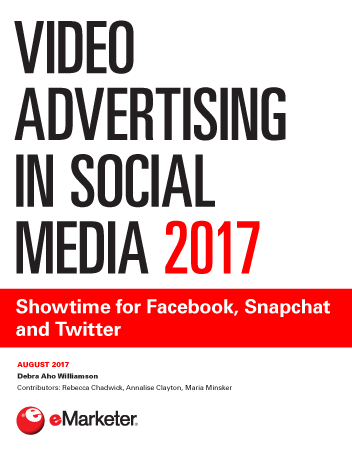 "The data generated through their platforms has attracted advertisers who want greater insights into potential customers." That factor is important in China’s digital advertising landscape, one in which most advertising data remains siloed within the country’s largest three consumer-facing technology firms—Alibaba, search-focused Baidu and Tencent, which operates popular messaging platforms WeChat and QQ. In fact, Alibaba does not allow third parties to track its sales conversion information, and tracking data is only accessible to companies that sign up to use its Alimama tech stack. Unless things change, ad inventory on Alibaba will always come bundled with its own ad tech products. Alibaba’s revenue projections for the next year seem to reflect a confidence that its tight control of both ad inventory and data will only help bolster its bottom line over the short to medium term.